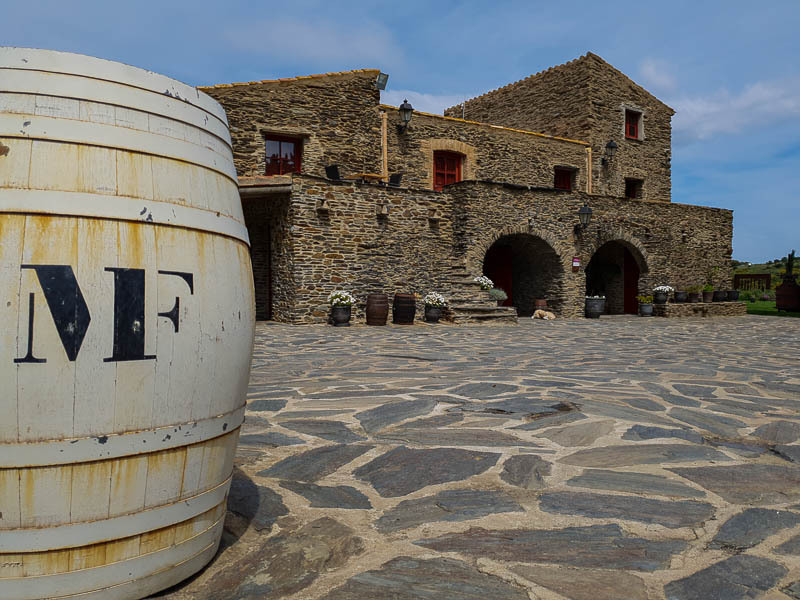 If it’s only possible to visit one of the Costa Brava wineries, then Celler Martin Faixo in Cadaqués might be the one to visit. Due to its location in the heart of the Cap de Creus National Park, it’s one of the most unique cellars in the Alt Emporda. One of the most unique DO Empordà wineries, due to its special location. Set inside a national park, and perched in the center of the hilltop that overlooks Cadaqués. The family Martín Faixó built the winery at Mas Perafita, an old stone house dating from the 14th Century. The winery is surrounded by the Cap de Creus national park, nestled between the mountains and the sea. 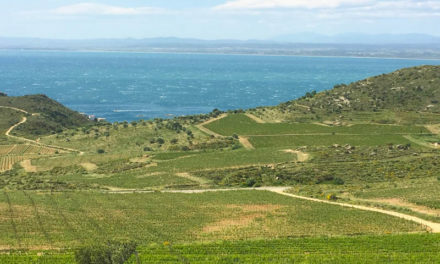 The land offers 360-degree views of each, along with views over several of their vineyards. They are in the enviable position of the being the only winery with vineyards set inside this national park. 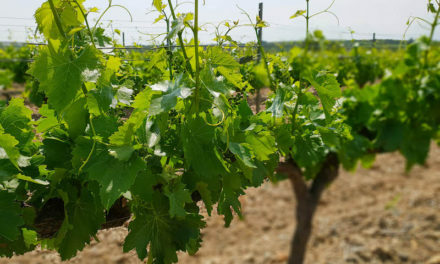 Celler Martin Faixo is a family-run Emporda winery, where the most visible family presence is often Rafa Martin, and his daughter Ester Martin. They both spend time not only at the Martin Faixo winery but also at the family restaurants and bars that are set inside Cadaques. Celler Martin Faixó is of the best bodegas the Alt Emporda offers. 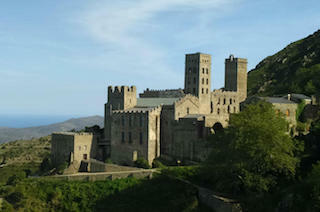 Yes, this is due in part to its location, but also because of their Emporda wines. Most of which have a stellar reputation within Catalonia, and throughout Spain. Martín Faixó produces wines under several labels, including Cadac, their aged red wine, as well as under the label Perafita, where they also produce a red, along with a well-regarded rose, and a white wine, which is 100% Picapoll. The Celler Martin Faixo winery offers tastings and tours with prior arrangement. Their shop is open throughout the day as well for wine purchases. Enjoy a glass (or a bottle) with views over the national park. Winery visits can be booked directly on the website. The Celler Martin Faixo winery is housed inside of Mas Perafita, a 14th-century farmhouse. 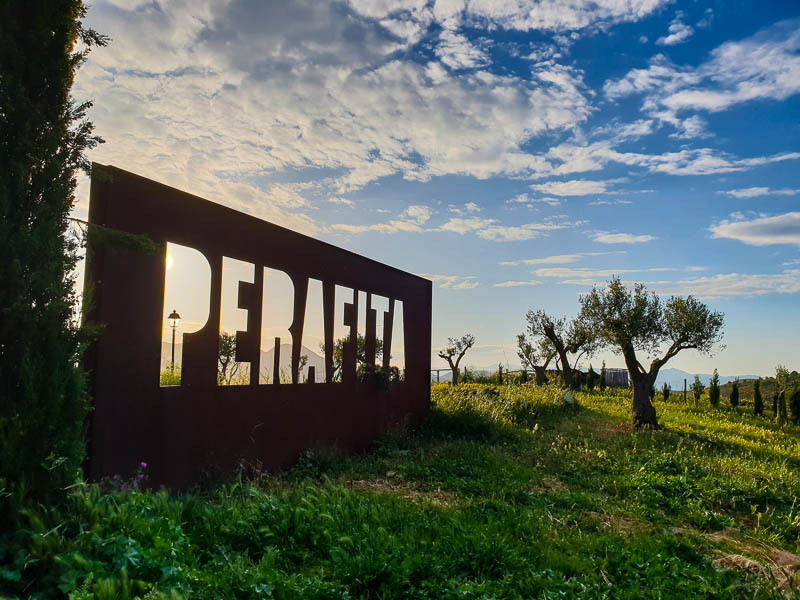 In 2017, Celler Martin Faixo opened Sa Perafita, a casa rural, with rooms for overnight guests. The simple, but elegantly rustic rooms offer views over the hills from the chairs just outside. Sa Perafita offers a dozen well-appointed rooms for a true retreat in the mountains. Sa Perafita offers a full Catalan breakfast with eggs from their farm and hand-crafted local meats. During high season, Sa Perafita requires two nights minimum. It’s possible to book rooms at Sa Perafita directly through the Martin Faixo website. Or, you can book easily through Booking.com. Book a Costa Brava holiday at Martin Faixo’s Sa Perafita, for a true DO Emporda retreat. Hotel Perafita at Celler Martin Faixo offers a unique retreat from the craziness of the town of Cadaques, particularly in the summer. Other Cadaqués hotels might make sense for a traveler who wants to be in the center of town, to be able to walk around and explore. One of the most exclusive Cadaques Hotels is Boutique Hotel Calma Blanca. Calma Blanca, the white calm in the hills of Cadaques. A hotel that is meant to feel like a personal home. That is a luxuriously well-appointed home. There are only seven rooms, so it feels exclusive. Rooms either include sea views from a warm jacuzzi or offer either a terrace with sea views or direct access to the pool area. 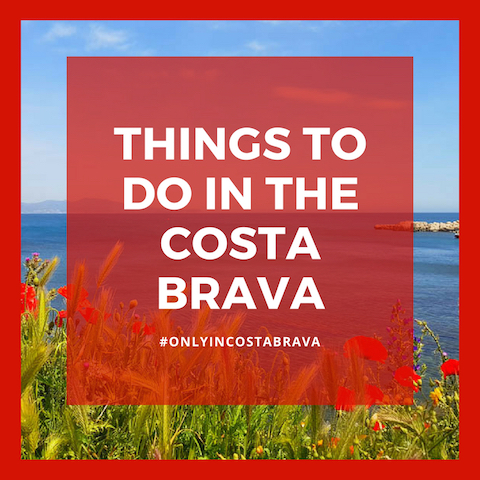 Only in Costa Brava, recommends using Booking.com, which has one of the best selection of Cadaques hotels. Search for more Cadaques hotels here. 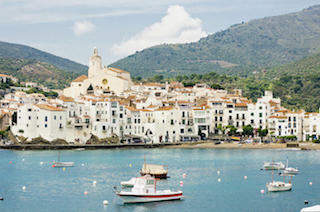 Search for the best hotels Cadaqués offers here. 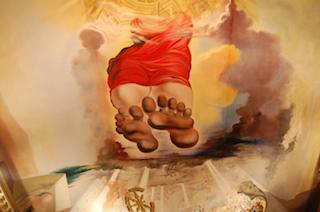 One of the reasons why Cadaques is such a popular destination for travelers is because of the Casa de Dali. The artist Salvador Dali often visited Cadaques as a child. He also kept a home just outside of Cadaques as an adult. The Casa Dali is one of the top tourist attractions in the Costa Brava. It is absolutely necessary to reserve tickets ahead of time. Learn more about the Casa Dali Cadaques here. 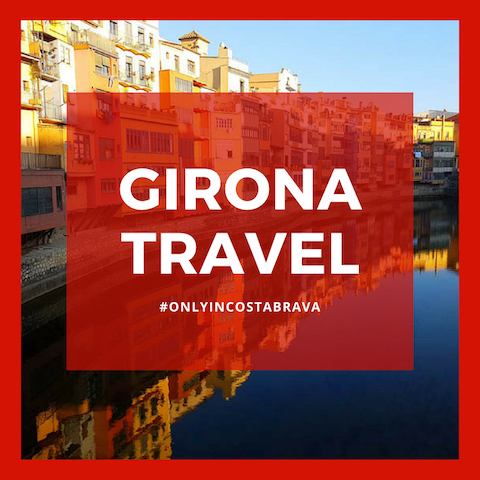 If you are not able to stay the night in Cadaques, but still want to explore the Celler Martin Faixo, explore Cadaques, or learn about Salvador Dali’s connection to the region, there are a few recommended day tours, leaving from either Girona or Barcelona. 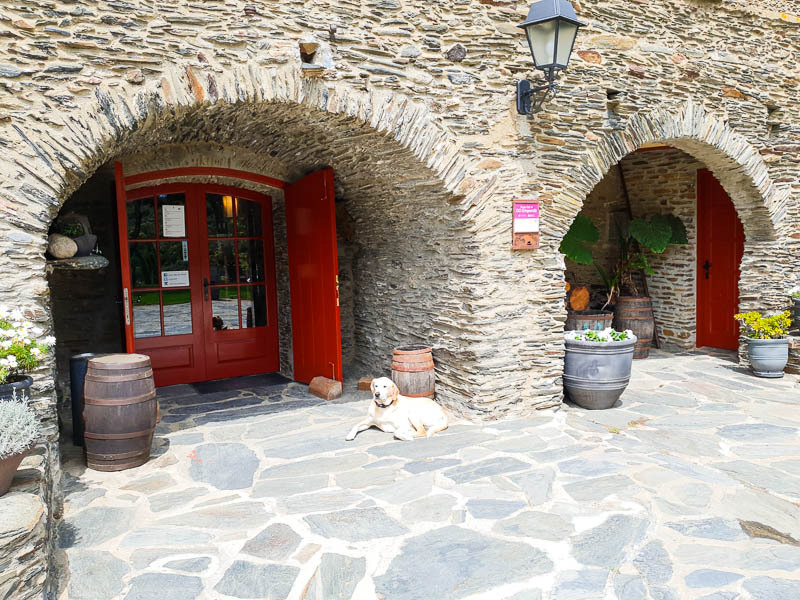 Although it’s possible to enjoy breakfast at Celler Martin Faixo, either from booking a night at Sa Perafita, or by organizing a wine tourism activity, Cadaques restaurants are only a short 10-minute drive down the hill. 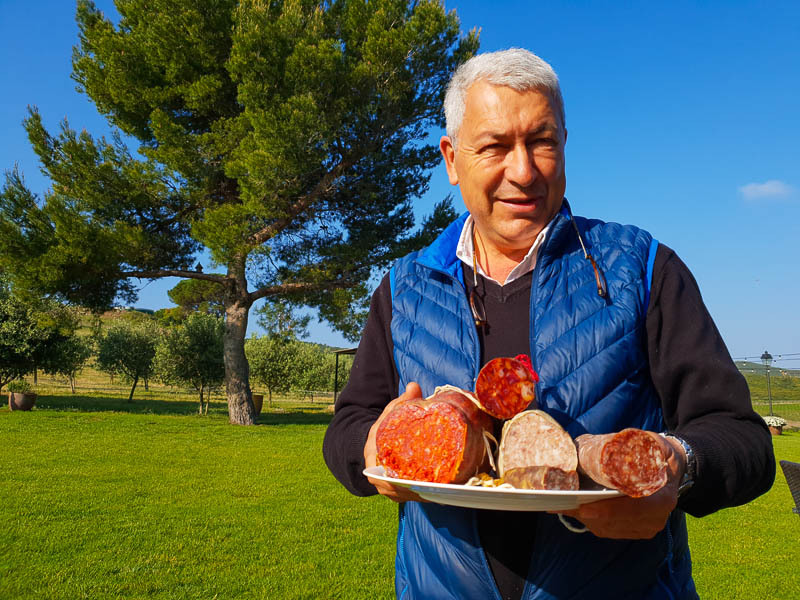 The Faixo family also operates a few of the best restaurants Cadaques offers. Restaurant Can Rafa Cadaques specializes in fresh, local seafood. Rafa Martín and his wife Carmen Faixó opened Can Rafa in the early 1980’s to showcase the seafood of the bay of Roses. 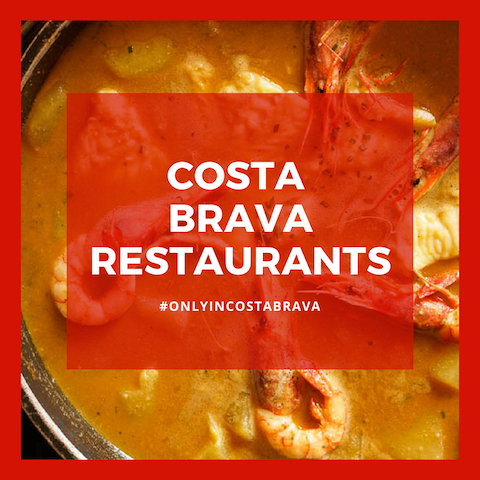 A small restaurant on the main promenade of Cadaqués, highlights include the larger than life Roses prawns, their traditional Catalan rice dishes, as well as the featured wines of the family vineyard. Learn more about Restaurant Can Rafa. 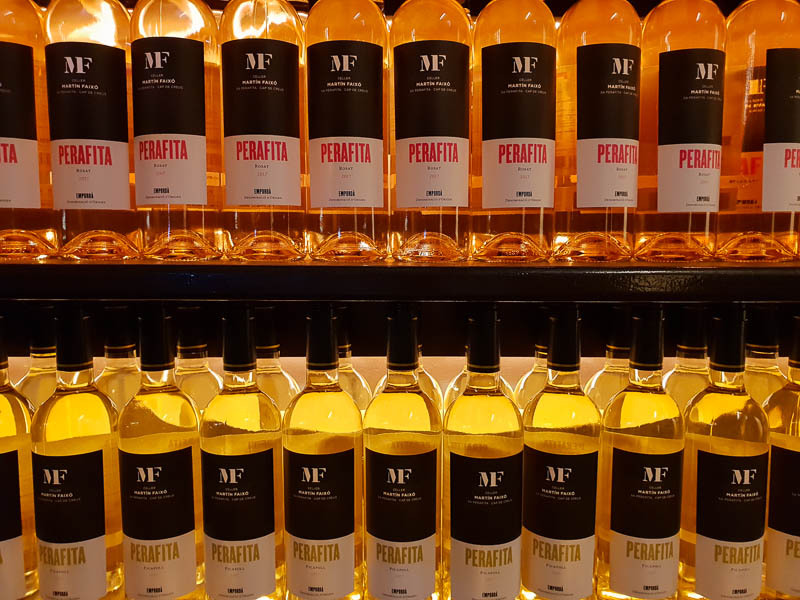 The Faixo family also operates Enoteca MF Cadaques, which is a wine bar and shop, perfect for sipping Celler Martin Faixo wines with a view of the water. Learn more about Enoteca MF. Restaurant Casa Anita Cadaqués is another favorite in Cadaques and always talked about by locals. Learn more about Casa Anita Cadaques. Learn more about the Best Restaurants Cadaques has to offer. Where is Cadaqués? Cadaqués is a town in the Alt Emporda within the Costa Brava. It is set on a bay in the middle of the Cap de Creus National Park. Driving from Barcelona to Cadaques takes a little over two hours. The ride from Figures to Cadaques is only about 45 minutes. It’s necessary to drive a narrow road, over the top of a mountain in order to reach Cadaques. How do I get to Cadaqués? It is possible to take a bus to Cadaques, from Barcelona or Girona, or it is possible to book a day trip to Cadaques as well. 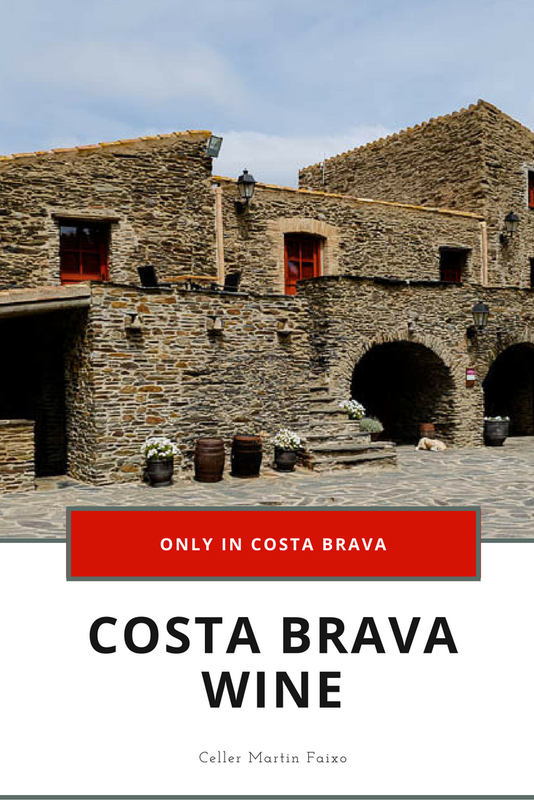 But, Only in Costa Brava recommends booking a rental car through Auto Europe, which can help plan Spain road trips, and price compares many of the largest rental car companies. Where is Celler Martin Faixo? The bodega for Celler Martin Faixo is perched on top the mountain between the rest of the province of Girona, and the town of Cadaques. It is necessary to drive right past it to reach the town, making it a perfect pit stop for wine lovers. Where can I learn more about Wine Tourism in Spain? 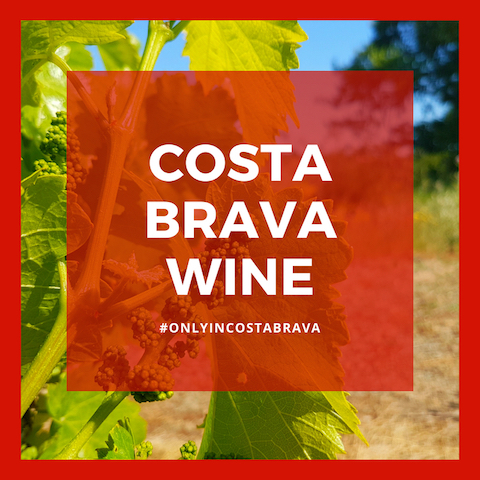 Only in Costa Brava offers the best tips for the top vineyards Costa Brava offers. No need to look any further. 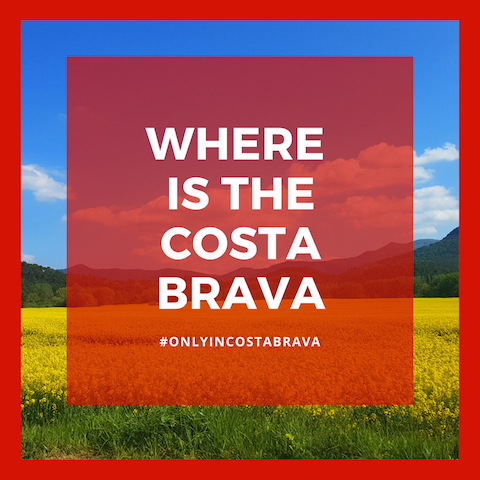 Click here to learn more about Costa Brava wineries. Check out Celler Espelt, another winery on the Emporda wine route close to the Martin Faixo winery. Celler Espelt is one of the top Costa Brava wine tasting experiences. 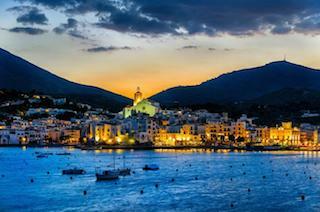 Where is the best place for booking Cadaqués hotels? 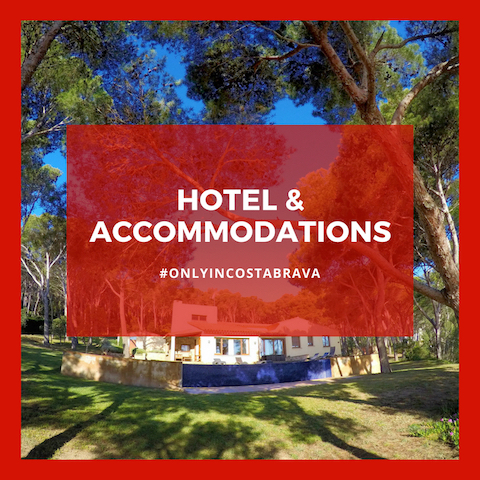 At Only in Costa Brava, we recommend using Booking.com, which has one of the best selection of Cadaques hotels. Search for more Cadaques hotels here.